Do you have a clogged septic tank? Is it time to have your system inspected? Trust Chapman Septic Service, Inc. for all your commercial and residential needs at a reasonable rate! 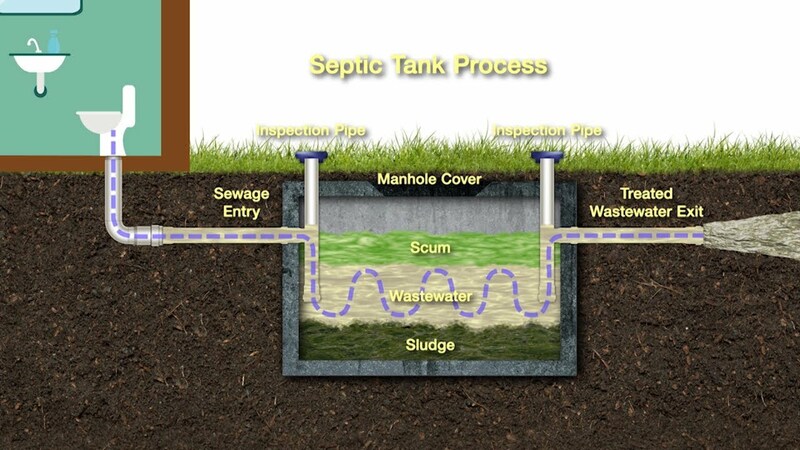 Chapman Septic Service, Inc. provides quality septic tank repairs, installations and maintenance services. Our professionals have the knowledge and experience needed to implement the best solution. Along with a great staff, quality products and current techniques, our results are second to none! Whether you have too much waste in your tank or not enough bacteria, count on our expertise. Please call us today at 305-661-0628 to get an estimate.